This young man had an accident years ago, when he broke his front tooth. 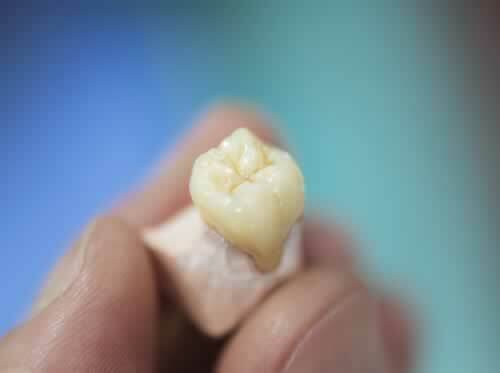 At that stage he had the tooth repaired with a composite cap. However the cap got discoloured and started to fall apart. 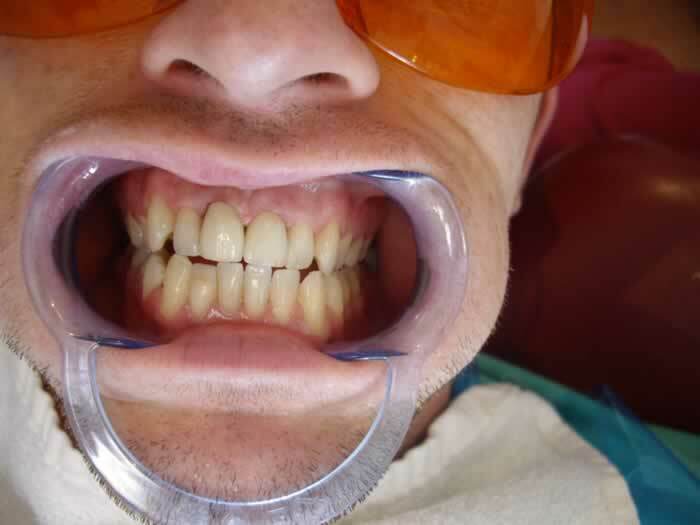 He wanted to have a more permanent solution, and make the 2 central incisors uniform. This is why we placed 2 Emax crowns on the 2 upper front teeth. 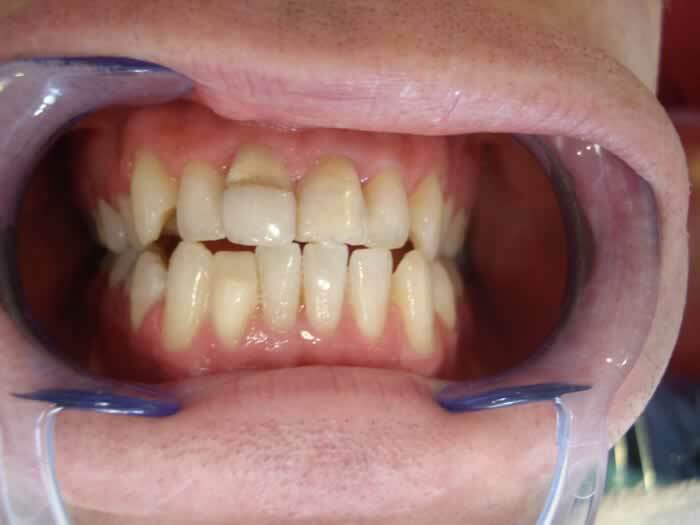 In just 2 weeks the patient received his crowns and was happy with the result.